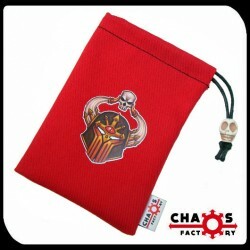 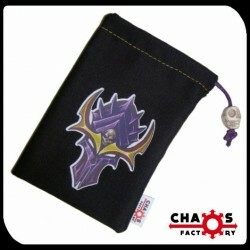 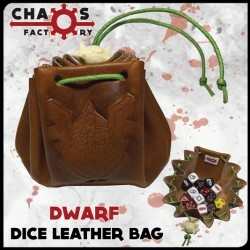 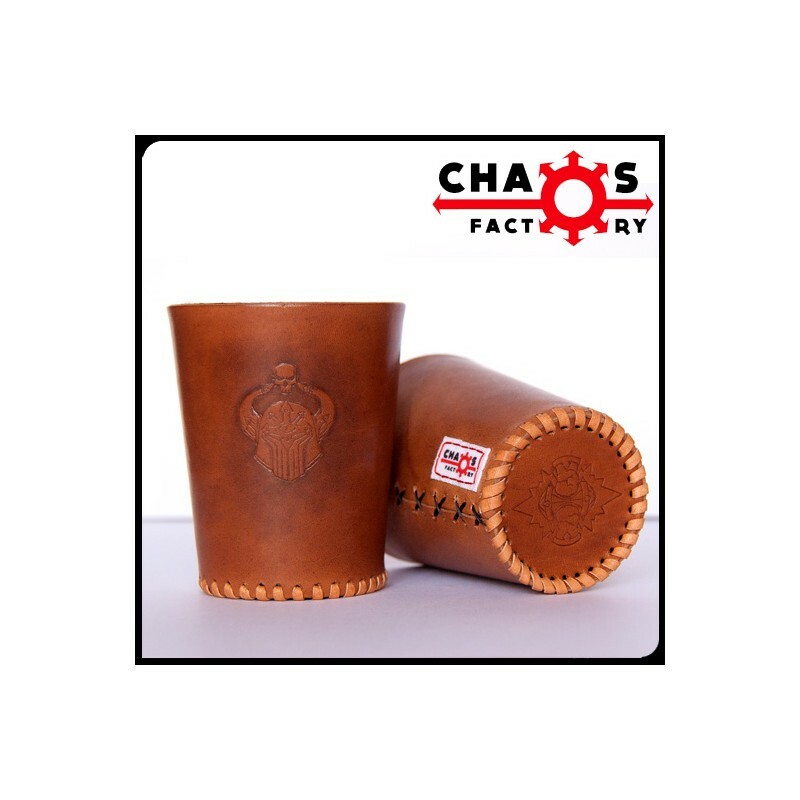 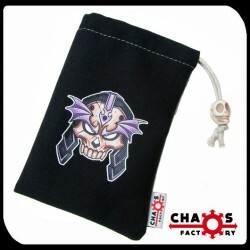 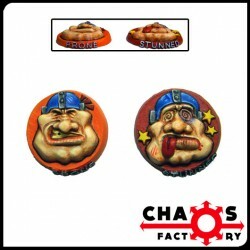 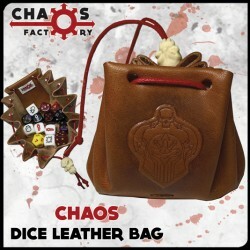 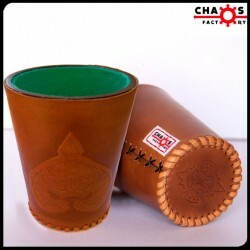 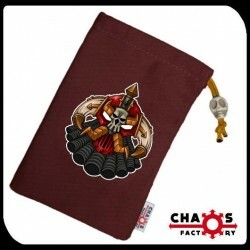 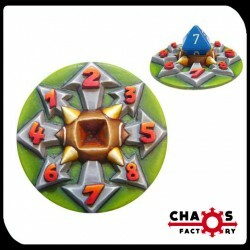 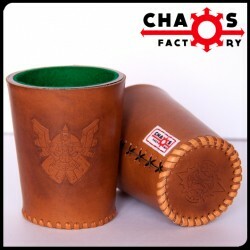 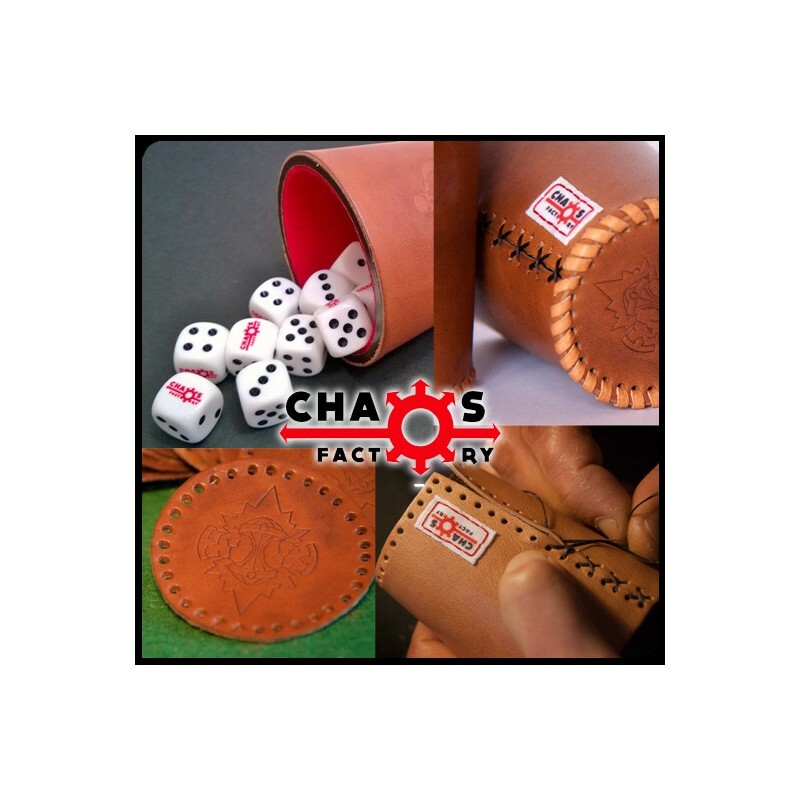 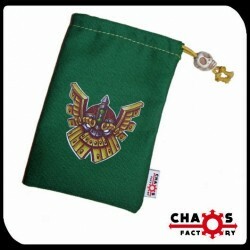 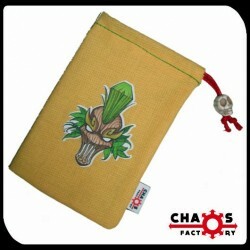 Leather cup decorated with Chaos logo and colors. 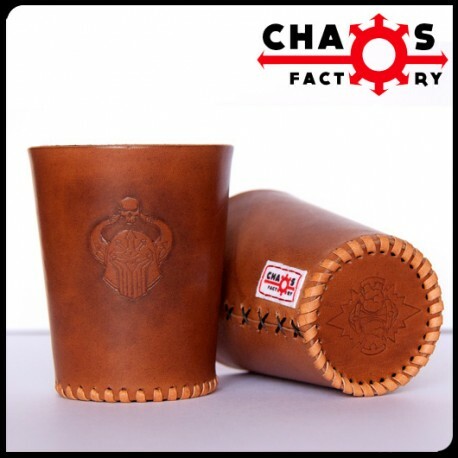 Handcrafted, handmade with high quality leather and resistance. 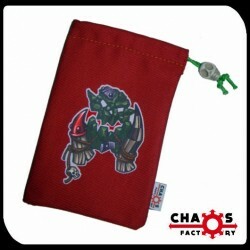 Red felt inner lining, base and side decorated.